Commuting is an important part of everyday life. Understanding the walk-ability and accessibility of any area is a necessity for everyday commuters. 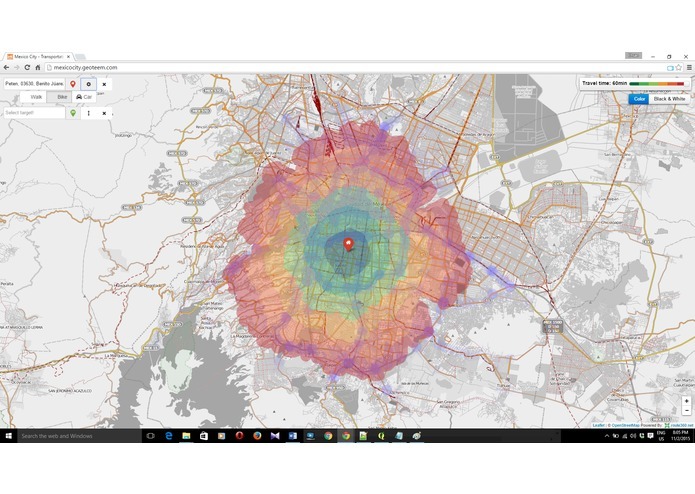 I was inspired by functionalities that GIS can give us to develop an application that shows the travel time (isochrones) for different modalities as well as accident hotspots for Mexico City. 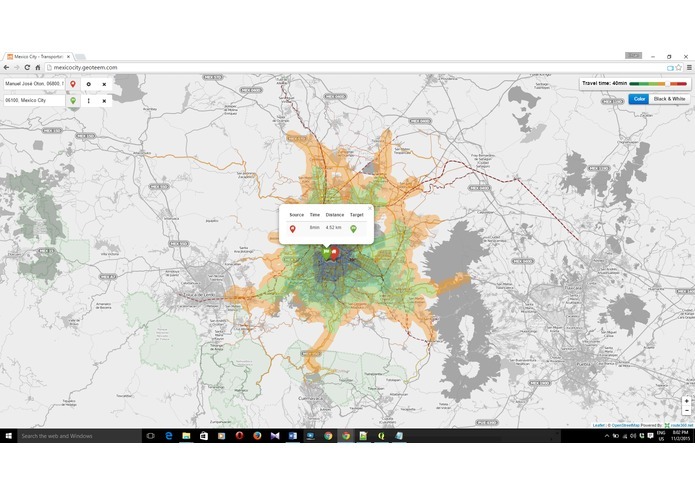 It is an interactive map that shows the accident spots and helps commuters to have and estimate of their travel time as well as the shortest path between source and target. 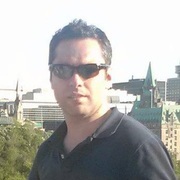 I used leaflet web mapping library and provide data as GeoJSON. I also used route360 library for network analysis. Using and integrating route360 into my application was the biggest challenge. 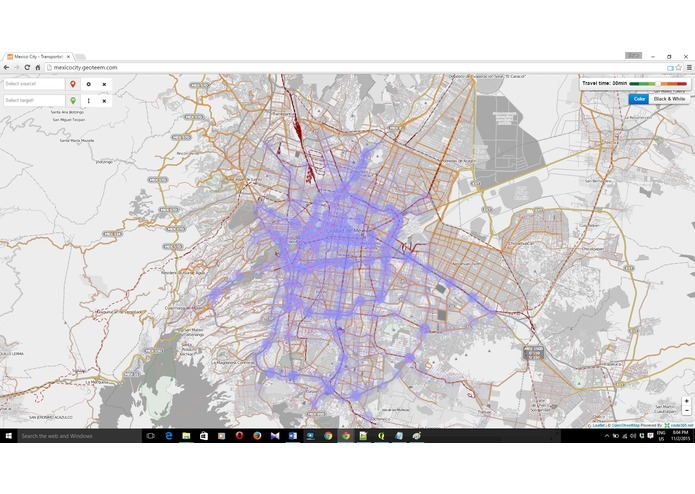 This is the first program I have developed with network analysis and travel time analysis and I hope I can improve it for further functionalities. I learned a little bit about the structure of Mexico City. I also learned lots of programming tips and tricks during the development. I hope I will be able to add more network functionalities to the program.